Every individual has their distinct physical limits. For instance, the maximum weight you can lift and the time and distance you can run. But, thanks to researchers at Harvard University's Wyss Institute for Biologically Inspired Engineering, physical limits are being overcome. 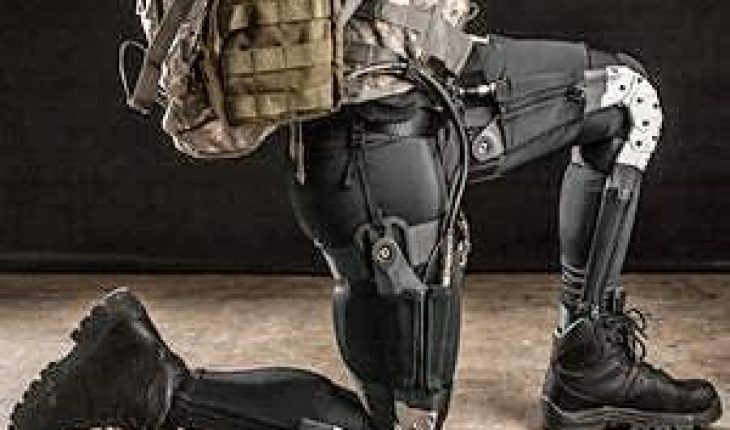 Working in conjunction with the Pentagon's advanced research projects agency DARPA, Wyss has developed a soft Exosuit for soldiers. It's a lightweight skeleton frame that enhances the person's abilities, including faster speeds, greater strength and endurance. This is state of the art innovation. It's a smart suit, loaded with built-in sensors and a microcomputer to intelligently calibrate and match exactly what the user needs. DARPA and Wyss researchers continue to build on the Exosuit's capabilities.